Following the success of her first book, Butterflies and All Things Sweet (Goff Books), one of Asia’s most accomplished female entrepreneurs and international style icon, Bonnae Gokson, is back, but this time focusing in on weddings from different cultures, and celebrating beauty, creativity, individuality, artistry and love in all its forms. Bonnae Gokson launched her second tome, the lavishly produced and sumptuously photographed Weddings, Butterflies & the Sweetest Dreams. Weddings, Butterflies & The Sweetest Dreams is a book like no other. 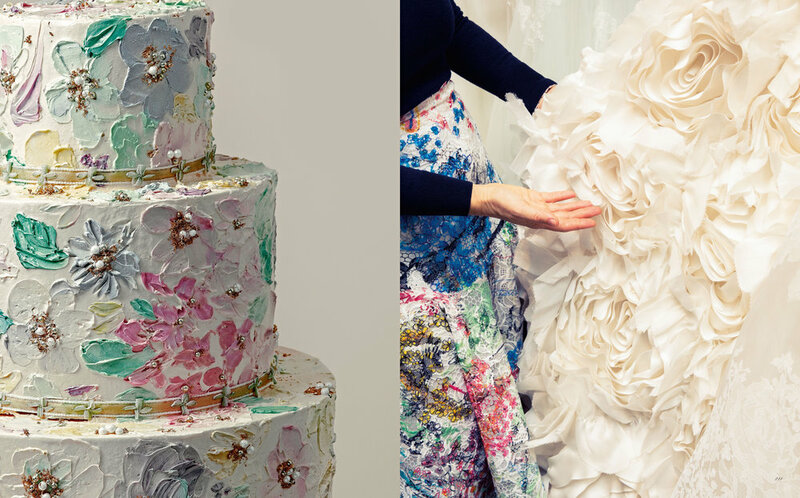 With contributions by Vera Wang, world-renowned couture wedding gown designer, and Iris Apfel, iconic fashion industry personality, it is a unique visual feast, exploring couture wedding celebrations in a completely fresh and unexpected manner. Through exquisite, sophisticated and surprising imagery – from Paris haute couture to a ranch in Montana to bridal gowns from Ines Di Santo, Monique Lhuillier and Vera Wang – it reveals the way Bonnae sees the world, inspired by everything from poetry to fine art resulting in a timeless, contemporary aspirational journey through a treasure trove of multi-cultural artistry.